Available in a wide variety of colours and patterns, you are sure to find the right carpet for your space at Hi-Spec Carpets & Flooring. 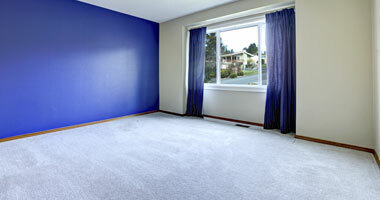 After selecting your perfect fit, we are happy to provide free carpet fitting, at a time that suits your schedule. Whether you are looking for a budget buy or a premium pile, there is something for everyone at our showroom in Farnworth. To talk to us about what's in stock now, please get in touch. Busy workspaces can require hard working carpets. At Hi-Spec Carpets & Flooring, we specialise in providing contract carpet tiles that are ideal for a diverse range of industries. Not only are they long lasting, but they also offer great value for money. Find out more now. Find out more about our extensive range and free carpet fitting service now!